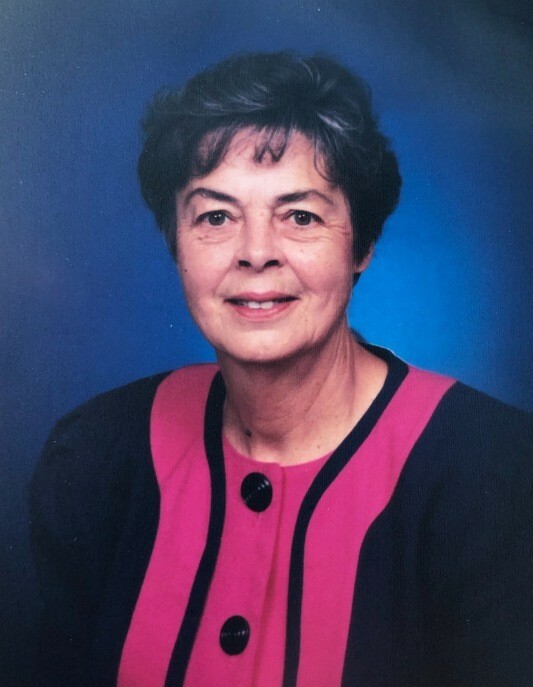 Sarah Parsons Harris, 81 of Troy, passed away Wednesday, December 5, 2018 at FirstHealth Hospice and Palliative Care in Pinehurst. A funeral service will be held at 2:00 p.m. Saturday, December 8, 2018 at Parsons Grove United Methodist Church, officiated by Rev. Vanessa McIntyre. Burial will follow in the church cemetery. Visitation will be one hour prior to the service in the church. Born March 18, 1937 in Montgomery County, she was the daughter of the late Clayton and Margaret Sedberry Parsons. She was an Insurance Agent with King Insurance Agency for 30 plus years. She was a member of Parsons Grove United Methodist Church and she loved gardening and cooking. She is survived by her daughter, Gayla Harris of Troy; her son, Herbert Grant Harris, II of Troy; her sister, Elaine Haywood of Troy; her brother, Tilton Parsons of Troy; six grandchildren and six great grandchildren. She is preceded in death by her husband of 59 years, Herbert Grant Harris, Sr, and her brothers and sisters, Blanche Lamonds, Howard Parsons, Bois Smith, Leonard Parsons and Walton Parsons. Memorials may be made to Hospice Foundation of FirstHealth, 150 Applecross Road, Pinehurst NC 28374.